Each week, the Friday Freebie introduces a no-cost resource for writers or nonprofit leaders. We love freebies! They’re floating around everywhere. We are always on the lookout for them and love to pass them along to you, whether it’s a webinar, download, class, ebook, or report. This is the page to check for our latest featured postings … free copywriting tips, how-tos, and ideas for writing for nonprofits. We update it each week. If you hear of a freebie, be sure to let us know so we care share about it with other copywriters and nonprofit leaders. Just scroll down and post your freebie. Or email us. With the rise of the internet and social media, the traditional press release channels have shifted, much to the intimidation of writers and leaders. This free, 20-page e-book is packed with all kinds of practical information about how to produce a well-written, properly targeted press release. Get more info here. Thursday, June 20, 2013, 1:00 PM ET: FREE Webinar. Register here. If Google is always changing, how do you keep your SEO strategy relevant? Evan Bailyn, best-selling author of Outsmarting Google, takes you through his signature SEO strategy: The Nuclear Football. Evan has used this strategy to build and sell five businesses, including one of the largest children’s websites in the world. You'll learn the key to this method: creating fascinating content and sharing it authentically. Nonprofit professionals will come away with a blueprint that will help their organizations attract donors, sponsors, and volunteers to their websites. There is no cost for this webinar, but registration is required to attend. Register here. Use this nonprofit website checklist from our friends at Bureau for Good (a web design firm that builds visual brands for nonprofits) to review your website … or even before you approach a designer about building a new online presence. Titled Don’t Start Your Nonprofit Website Without Me, the checklist’s focus is on the tasks and services a good nonprofit website offers. For that reason, it’s a particularly helpful tool for copywriters and nonprofit leaders. 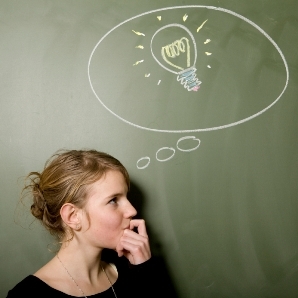 We usually think about communicating concepts and words on our site. This checklist shows us what features to include on a good webpage … those tasks your site should be capable of doing so that you can interact powerfully with readers. What I especially like is how the checklist helps us know a bit of the lingo to use when communicating with techno-geeks as we set things up. 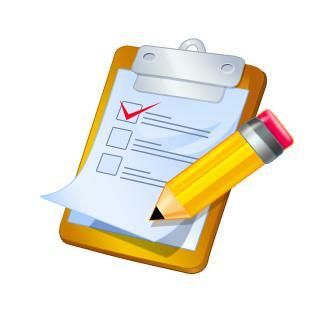 Check out the checklist here to get started. Use this simple but helpful free social media checklist from our friends at Network for Good (an online giving platform software provider) to review your social media strategy. As you know, a checklist is usually short. But don’t let this one’s brevity deceive you. (Good things come in small packages and all that.) A short list encourages focus – precisely what you need in a social media strategy to safeguard your time. Customization. If you’re already investing in social media, you want to make sure you’re maximizing the opportunity. If you’re not yet on social media, you want to make sure you hit the “big points” right out the gate. Every organization’s social media mix is different. This list gives you a “big picture” approach which you can customize to fit your nonprofit’s needs. Itemization. This checklist provides 9 key areas for you and your team to monitor routinely so that you take full advantage of social media. Here’s a terrific free grants listing that helps remove one of the most tedious steps in applying for grants: finding them. Check out The Celebrity Grants Database. But now, the good people at WriteGrants Celebrity Foundation offer all of this information wrapped up on one wonderful resource – a grants listing for free. The Celebrity Grants Database lists over 1,500 foundations and organizations which are sponsored, managed, and/or financed by celebs. It’s well-organized and easy to read. Read all about it here. 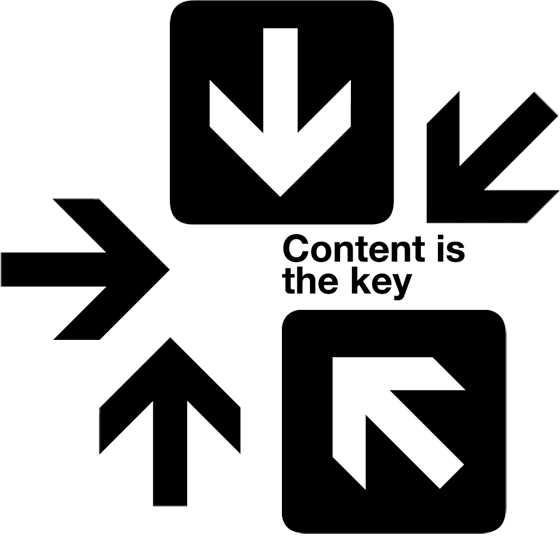 You hear it every day: "Generate more content. It's the key to getting more website traffic, more social shares, more readers, more opt-ins, more customers." Are you able produce enough content? What's hindering the process for you? What logistics can make producing content easier and better for you? You pop in your email address, agree to the company’s terms, and click “Convert.” In a few minutes (or more, depending upon how busy things are in File Conversion Land), you’ll get an email containing a link. Go to the link and download your converted file. Save it or use it as you wish. Check out all the details here. You just log onto the site, load your quotation (or other piece of text), and let the software work its magic as it returns an assortment of layouts in different styles. Scroll through the background and font choices until you find a combination that works for the message you want to share on Facebook, Pinterest, email, your website, or anywhere else. Sure, there are limitations – namely a limited number of templates and fonts. The program creators will likely add more options over time. But for now, it sure is fun to use the software no matter what your skill level. You can be an artistic hero, even if you hated art class. For free! 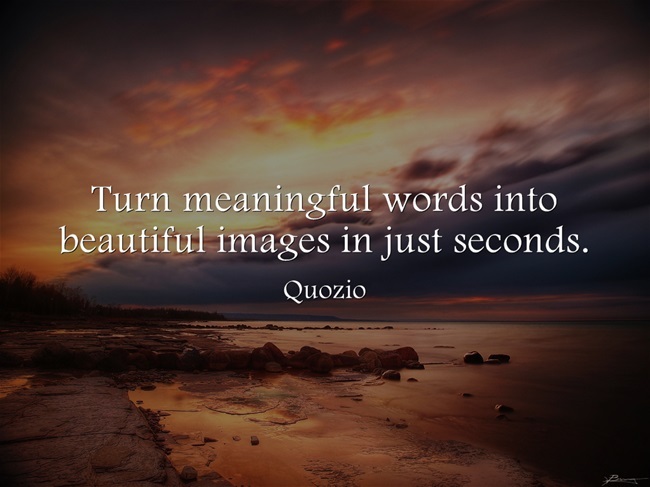 Learn more about Quozio here. Just 1 out of 4 nonprofits have relevant messages ... messages that move people to respond. You have to connect with your target audiences to move them to act...to give, to sign, to participate, to volunteer and more. And your organization’s messages are your hello—the first step in building these vital relationships. Yours can be one of those who make that all-important connection! If cannot make the scheduled time, sign up for the session anyway. All registrants will receive a video recording of the webinar. Seating is limited. Register here. Tweriod is a free tool that helps you make the most of Twitter by letting you know the best time to tweet. Like all social media, Twitter can be a powerful way to extend your reach. Plus, tweeting is fun, easy, and quick. And like other social media platforms, it can eat up a lot of time. Tweriod analyzes your followers’ streams and helps you figure out when most of them are active on Twitter. You can then be sure to get their attention by tweeting them when they are active. Get all the details here. 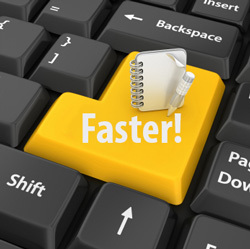 Check out these 10 quick and simple email marketing tips that help you target your resources. The tips are wrapped up in a free, easy-to-read little ebook titled 10 Tips for Successful Email Marketing, designed to help you set good priorities when constructing your email campaigns. 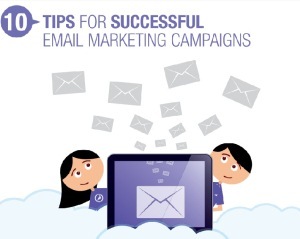 Check out a copy of 10 Successful Email Marketing Tips here. 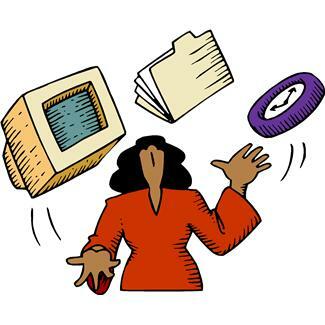 Do you find it hard to produce all of the content you need to do your job well? 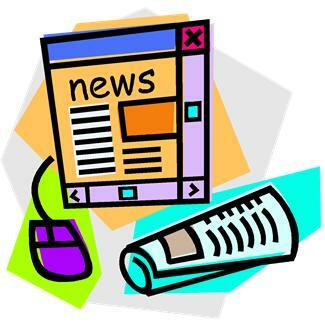 Direct mail, newsletters, website, blogs, emails, social media, press releases … it seems like there is a never-ending list of things that need to be written. And there will always be more. But at this webinar you can learn some tricks and tips to help you produce that content quicker. Registration is free, but seating is limited. Register here. Here’s a great opportunity to get a free, 140-page marketing handbook from the guy known as “America’s Top Copywriter.” Bob Bly, freelance copywriter and internet marketing strategist, has 3 decades of experience in business-to-business, high-tech, and direct marketing. With 70+ books in print and a stable of more than 100 top-name clients, he knows a thing or two about marketing strategy and persuasive writing. You’ll also want to check out his library of low-cost reports (created specifically for small business owners, do-it-yourselfers, and solopreneurs) on topics like successful online marketing, doing your own public relations, marketing secrets, writing for the web, and more. 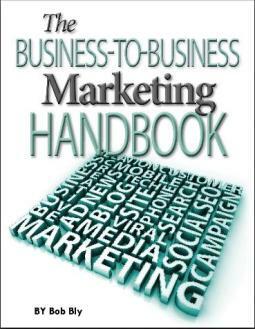 The Handbook comes with a free subscription to Bob’s monthly e-newsletter on direct marketing, The Direct Response Letter. (You can opt-out at any time.) Check it out now. Go to this link, click on “Home,” and scroll down to find it. Marketing Grader is a free tool that analyzes your online marketing efforts – your website, blog, social media sites. But it’s not just a print out of numbers. The report lets you know where you're succeeding, what you need to spend more time improving, and gives you action steps to do so. The report analyzes your website, social media strategies (Facebook, Twitter, and blogging), and analytics (how people find you online.) Your report includes both numerical grades and comments. The report explains what each element does to generate more reader interest on the web. This is helpful because it allows you know where to invest your time and resources first. Links, help videos, and resource nuggets lead you to resources to help you fix or improve each area of your online marketing mix. Read more details about Marketing Grader here. Check out the Marketing Grader itself here. Kivi Leroux Miller and the team at Network for Good have done it again with this jam-packed, 18-page guide chock-full of practical information, all wrapped up in a visually-attractive, easy-to-navigate package. It's called Big Impact in Small Places. It’s part e-book, part checklist, part infographic, and 100% great information about writing concisely, but with compelling content, when you don’t have much space to do so. As in when you write article headlines, tweets, Facebook posts, and email subject lines. 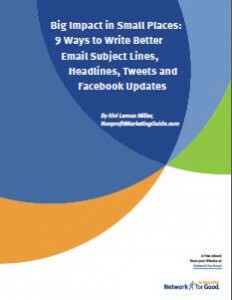 Want to know how to write better email subject lines, headlines, tweets, and Facebook updates? Download this free guide. It will help. We guarantee it! Check out one of the most useful, available free online writing courses, also called The Netwriting Masters Course. What makes this course so special (apart from the fact that it's free) is that it teaches you the process of writing a web page that "gets the click." It's based on the fundamental philosophy behind successful web copywriting: people go online for information. The 49-page course is jam-packed with practical information. You can take it at your own pace. While it's written for small business owners, the principles are transferable to nonprofits. Basically, give your readers useful, quality information. And they'll keep coming back to your site. Read more about The Netwriting Masters Course and find out how to download it ... for free. Nonprofits spend considerable time creating and curating content to share on Twitter, Facebook, and other social networks. But are these efforts worth the time and cost? And it can seem like a daunting task to put together an effective strategy for collecting and analyzing data about your social media efforts. Do more than just count friends and followers. Explore how to identify what data is available. Collect and analyze these numbers so that you can make smart decisions about your social-media strategies. 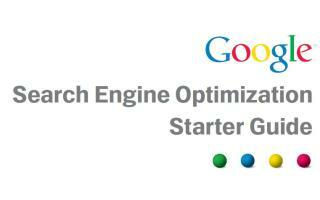 Google's Search Engine Optimization (SEO) Starter Guide is a free, 32-page download. It's a set of practical steps to take to get more visitors to your nonprofit website. The guide was first put together for teams at Google. Now it's out there for the rest of us, but specifically geared to webmasters who are new to SEO. The guide walks you through the gobbledy-gook of SEO's confusing world: titles, tags, navigation, anchors, links, and the rest of it. Each page has a glossary, a list of best practices, and helpful links to more information. 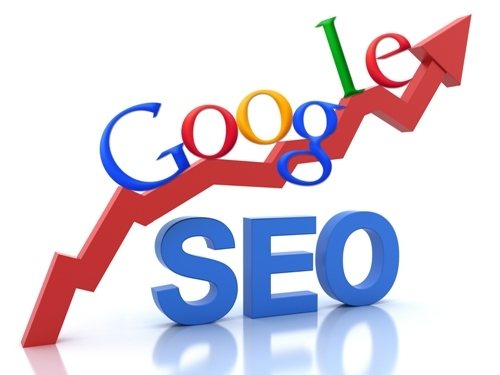 An entire industry has grown up around SEO, with experienced professionals who can help boost your website's results. But first, why not understand and put into practice for yourself what the search engines themselves have to say? Especially when it's free. And when it's written in plain, conversational English. And when the basic steps are pretty easy. Like they're explained in this nifty guide. Download it here: Google's Search Engine Optimization (SEO) Starter Guide. Knowing what mistakes to avoid is one thing. Knowing how to navigate around them (or fix them) is quite another. That's one reason I love this wonderful little ebook, 10 Deadly Fundraising Mistakes and How to Avoid Them. 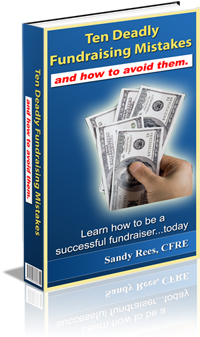 Sandy Rees, veteran fundraising consultant, lists pitfalls your nonprofit must steer around. Then she gives you a practical solution for each one. Sure, you need to do the work to do the fixing. But knowing how to get there is half the battle.